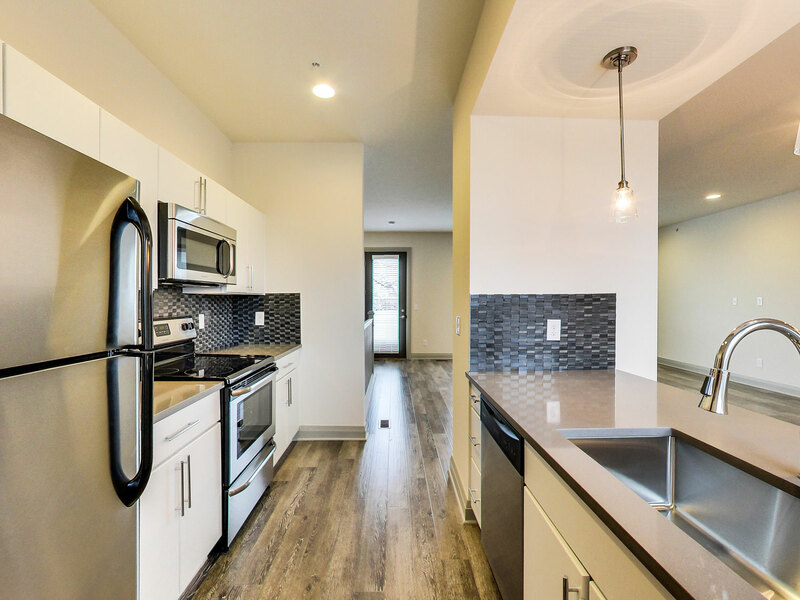 40 West offers 16 boutique apartments – a mix of studios, one-, and two-bedroom apartments ranging from 345 to 1,346 square feet. 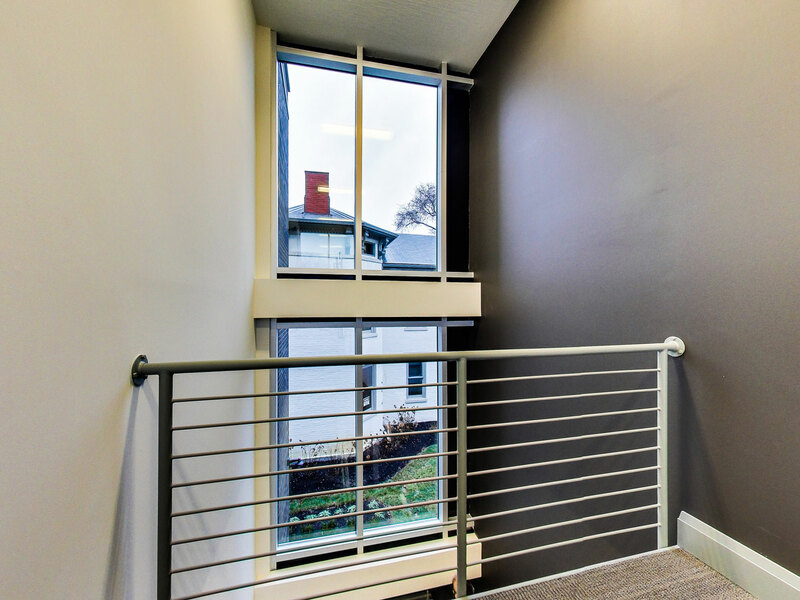 Incredible views, expansive penthouse terraces, living areas above sleeping quarters, and attached, secure parking, are just a few of the fantastic amenities. 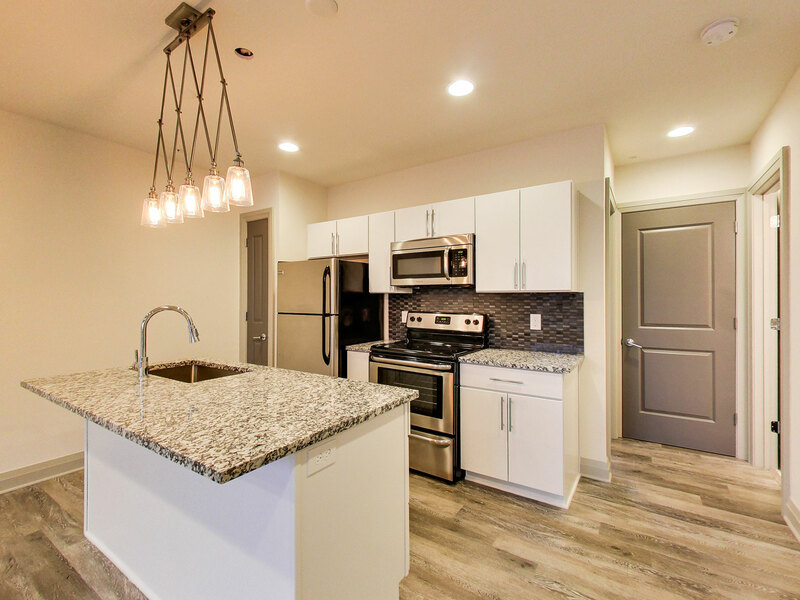 These unique apartments have gorgeous hardwood floors, granite countertops, stainless steel appliances, and full-size washers and dryers that add up to the ideal living spaces conveniently located in Victorian Village.